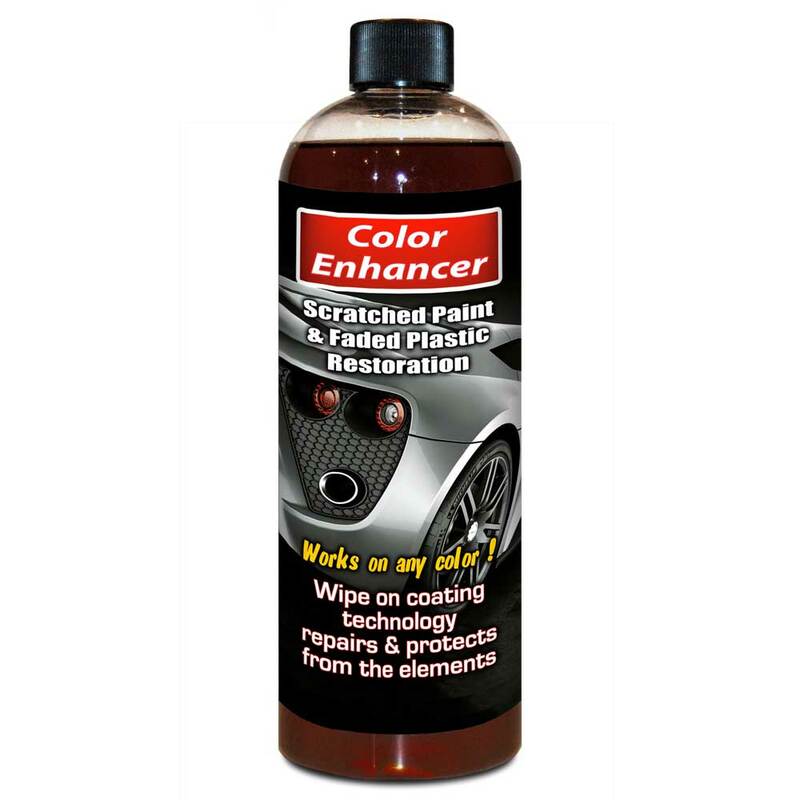 Color Enhancer: Repair scratches and faded plastic. 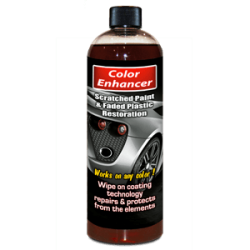 Restore faded plastics and repair surface scratches on paint and plastics using our Polymer Technology. Minimize scratches: No Sanding or Buffing required, just wipe on and off. 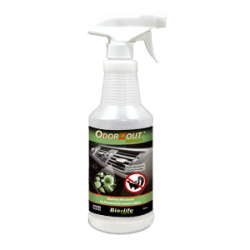 Restore plastics: Simple to use, wipe in and over surface scratches, after a few minutes wipe away excess. Dries hard to the touch, will not wash away. 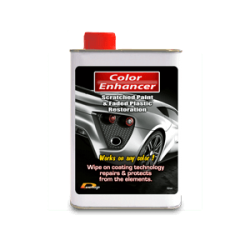 Beads water & protects with automotive grade UV blockers. One 16oz bottle repairs hundreds of square feet of plastic. 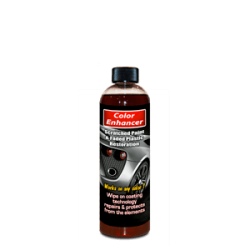 Use Color Enhancer Shiner for large paint restoration jobs. Get the best bond on plastic with Plastic Prep-Cleaner.